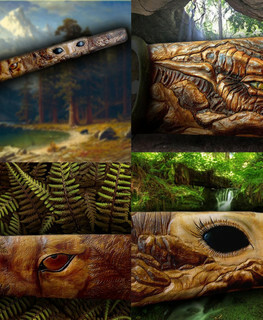 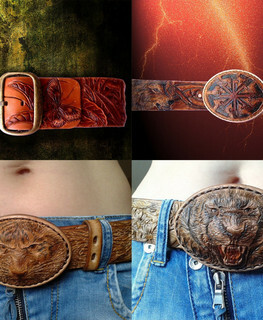 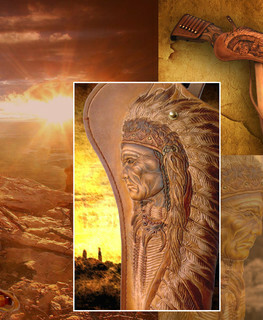 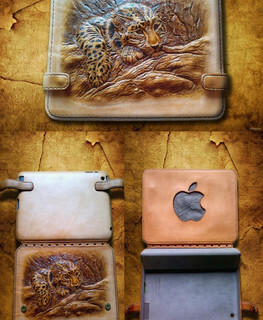 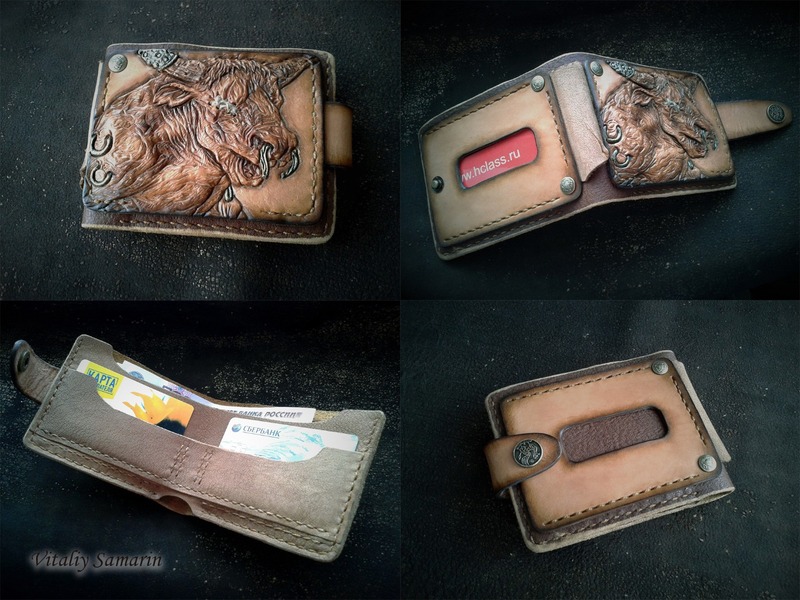 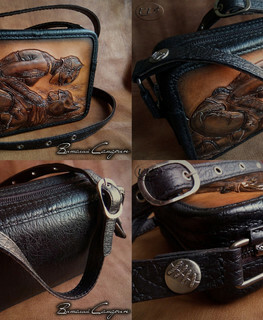 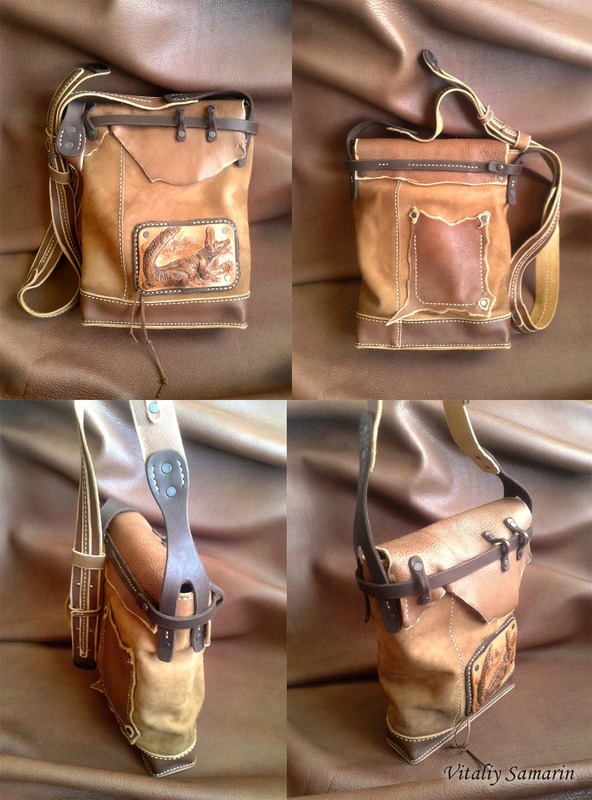 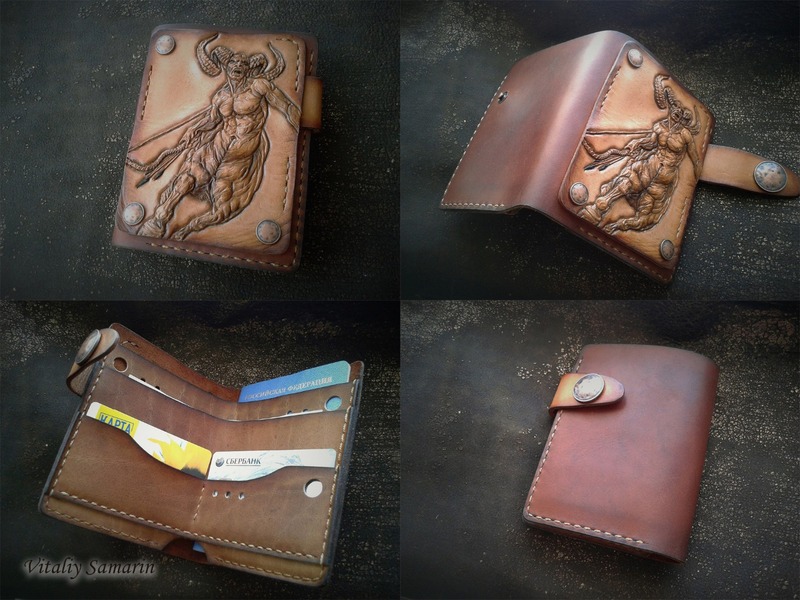 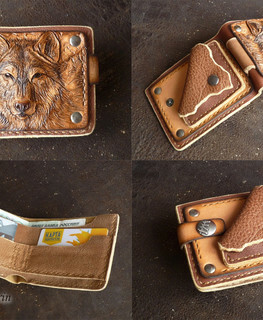 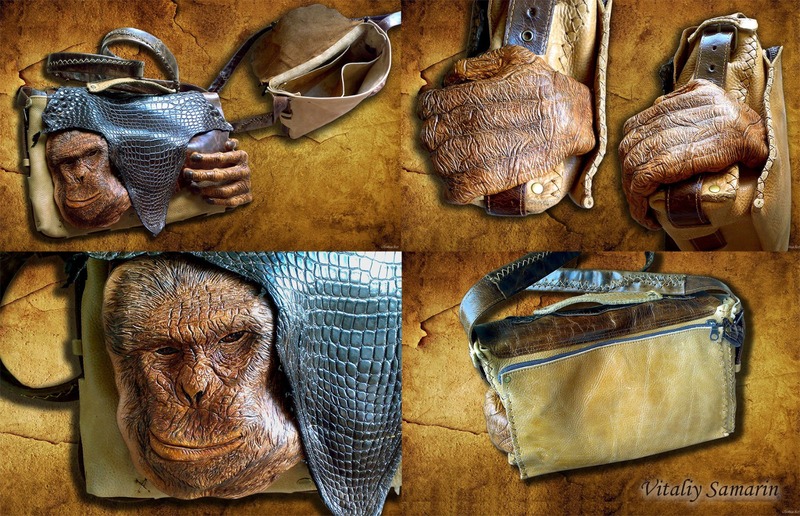 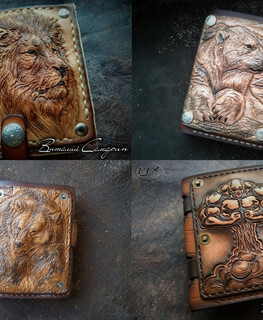 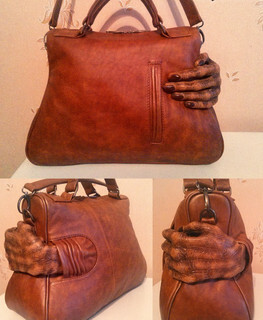 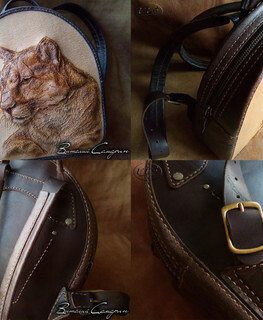 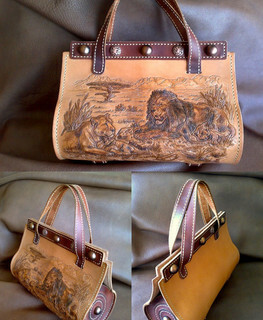 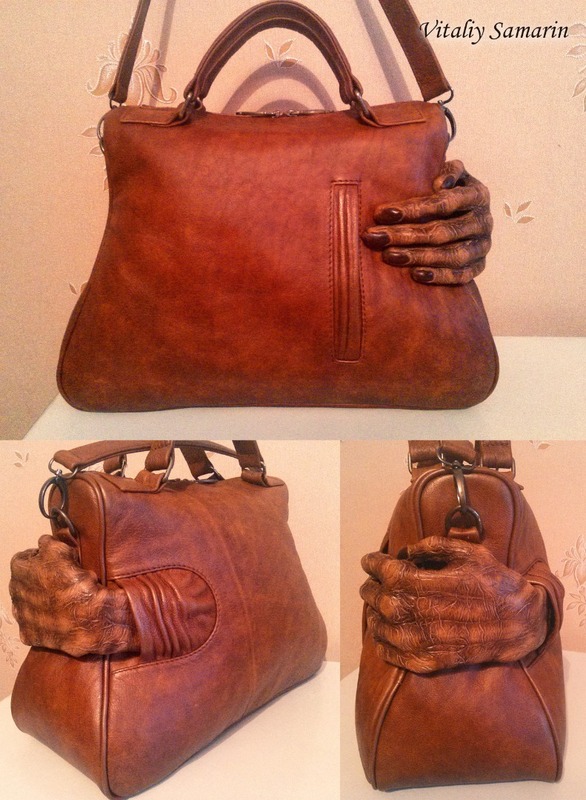 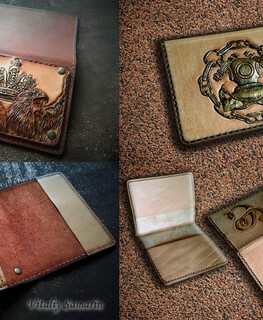 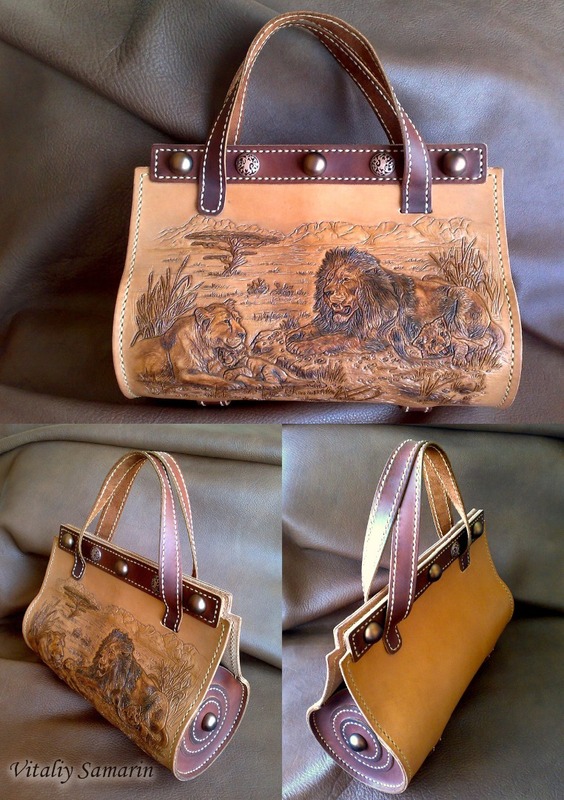 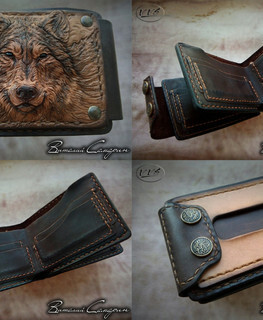 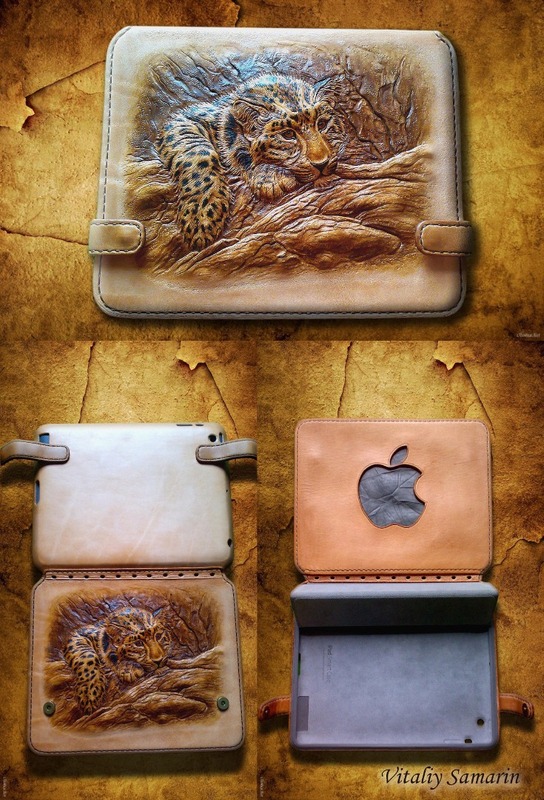 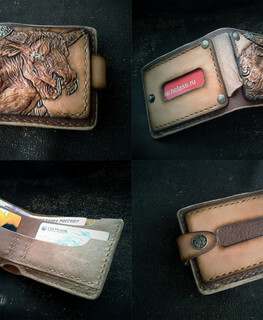 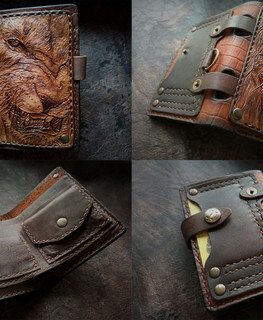 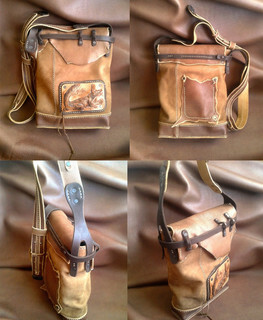 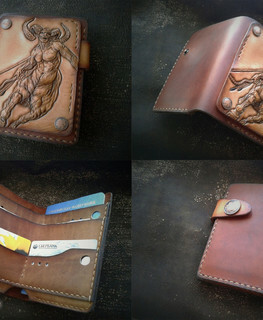 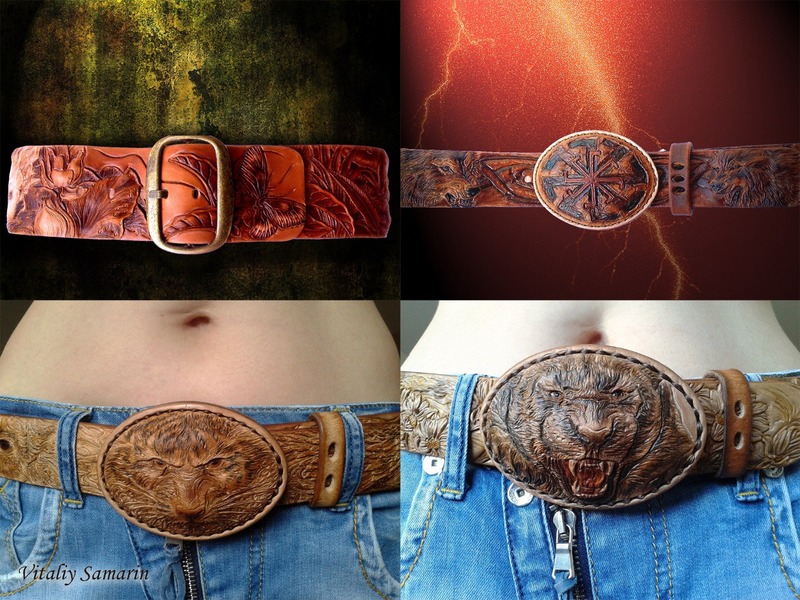 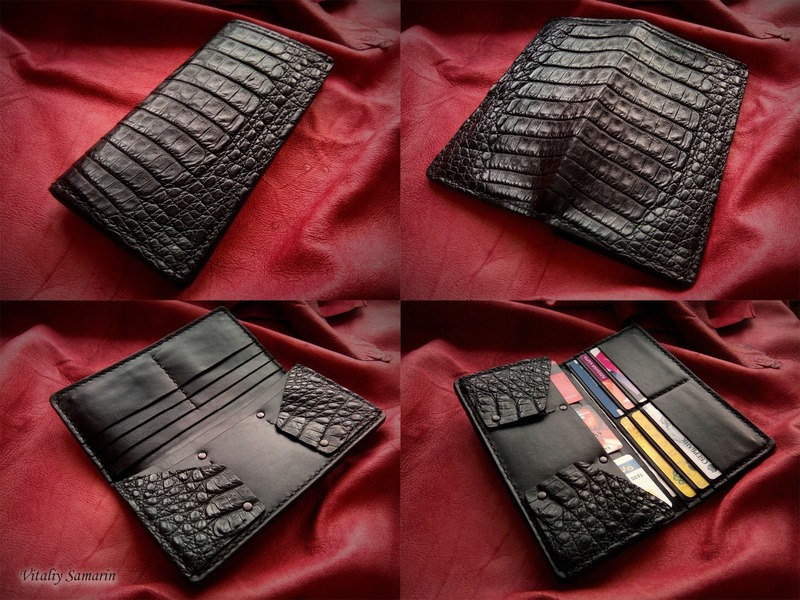 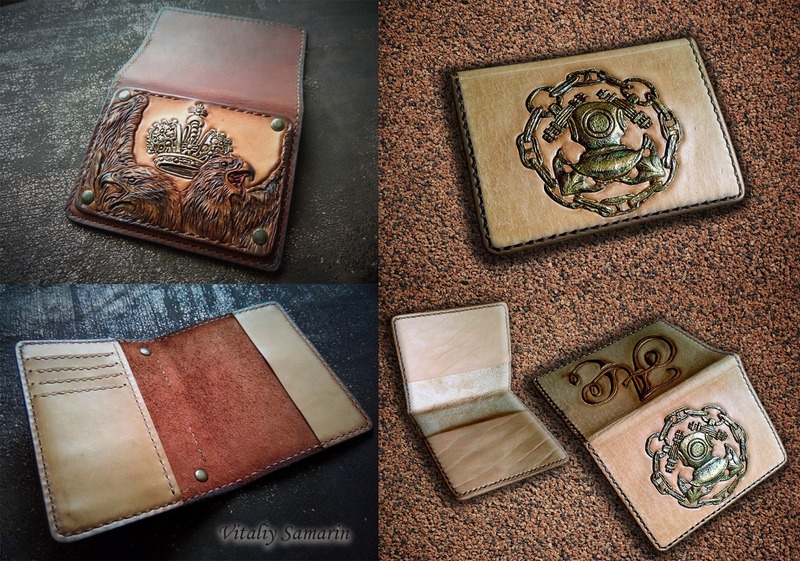 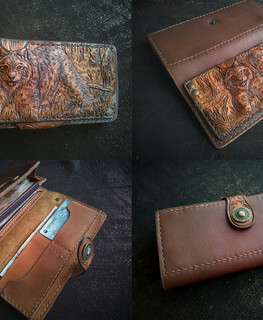 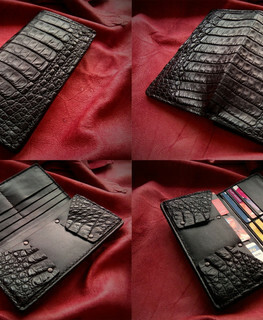 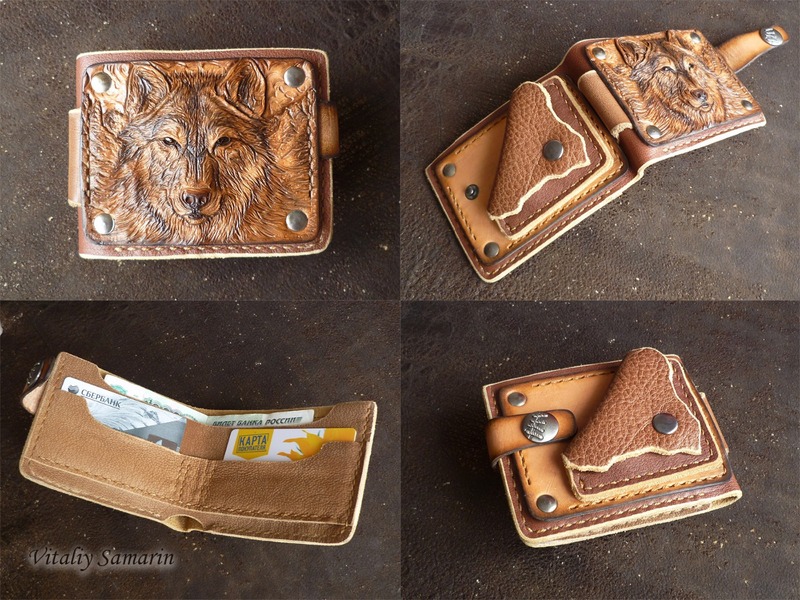 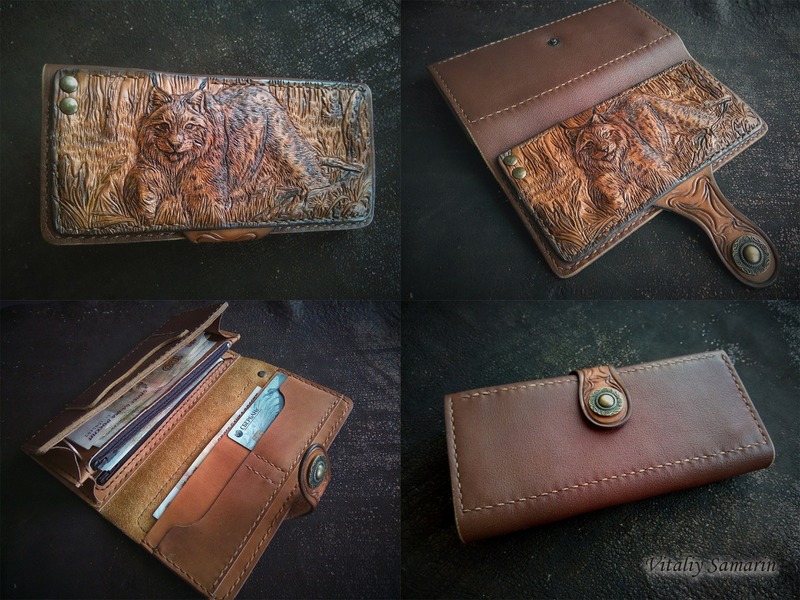 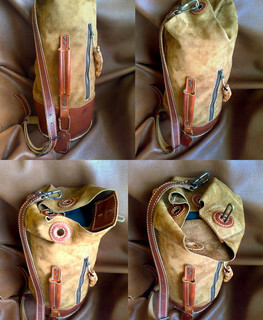 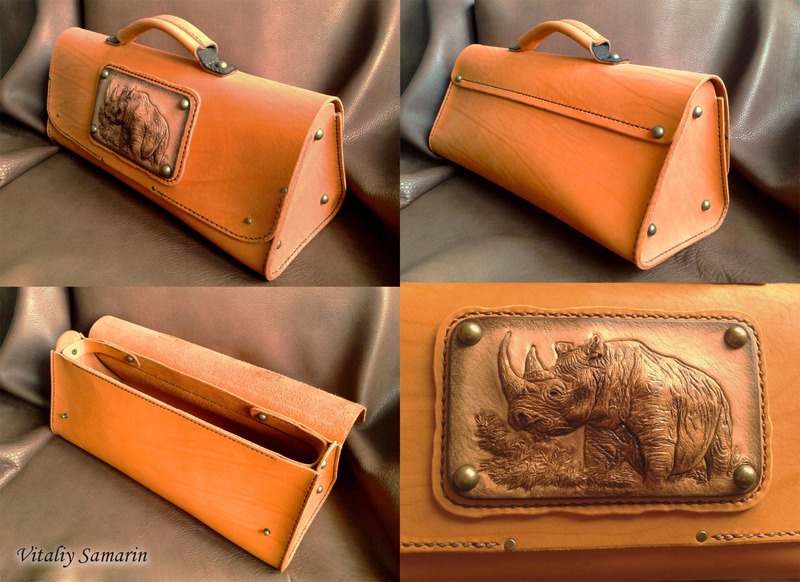 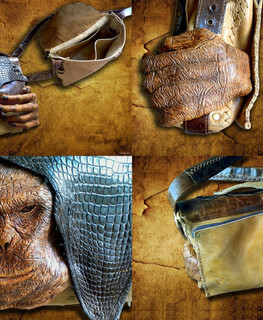 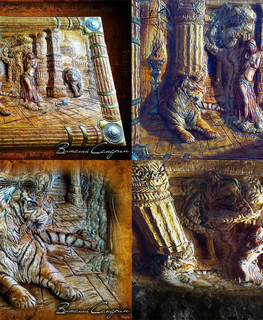 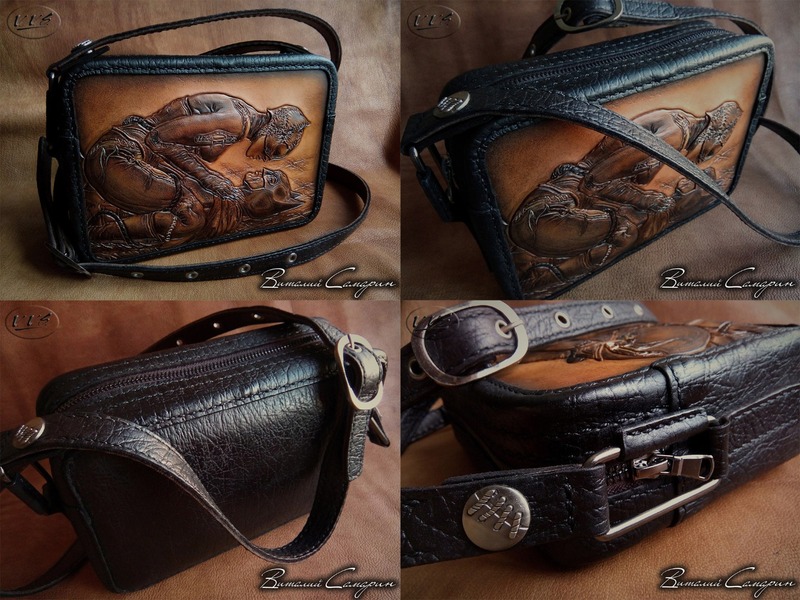 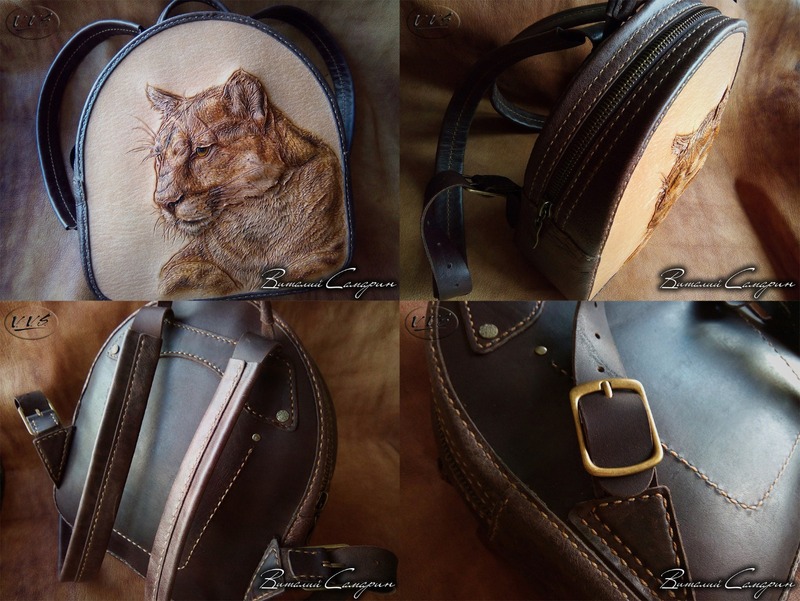 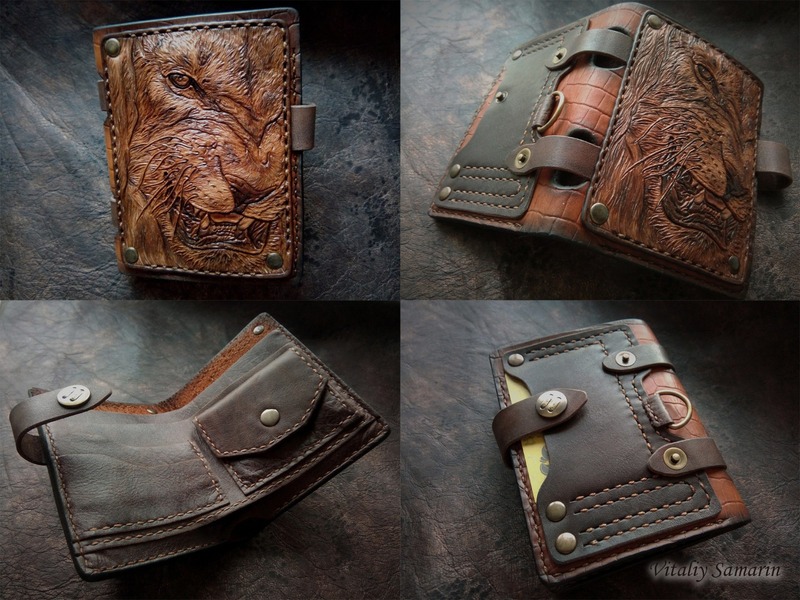 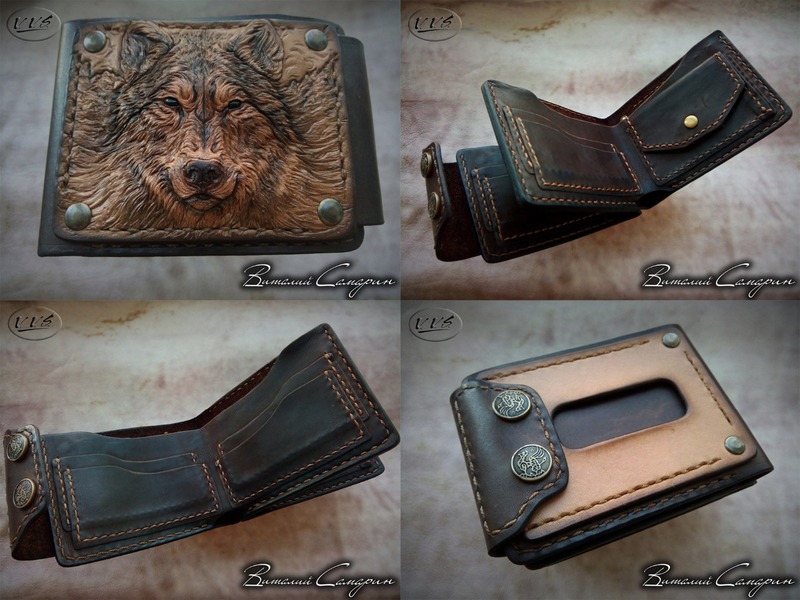 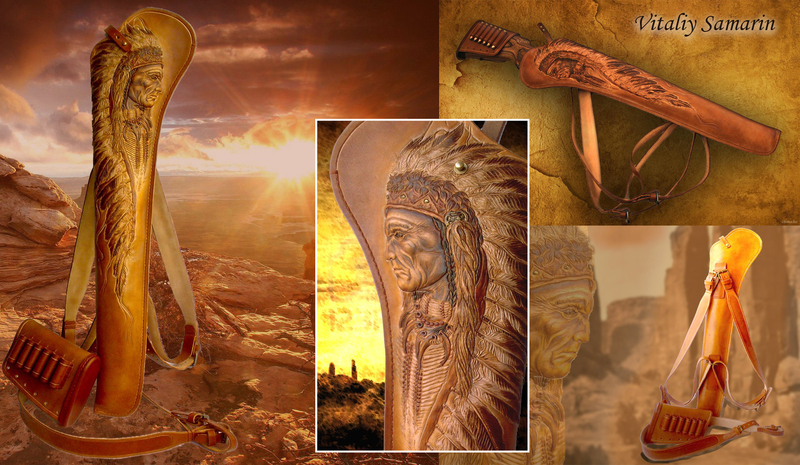 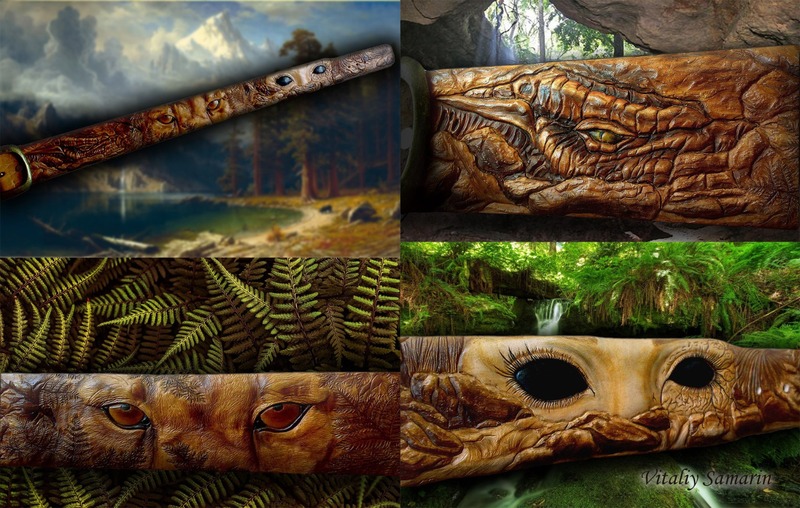 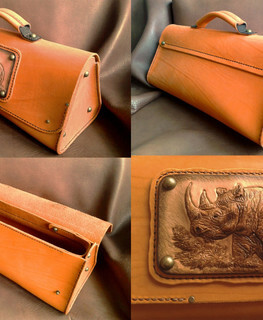 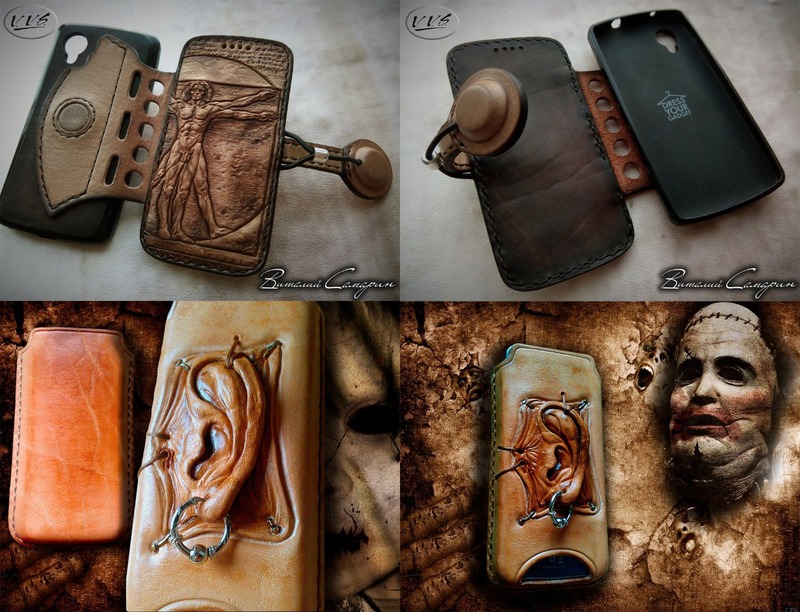 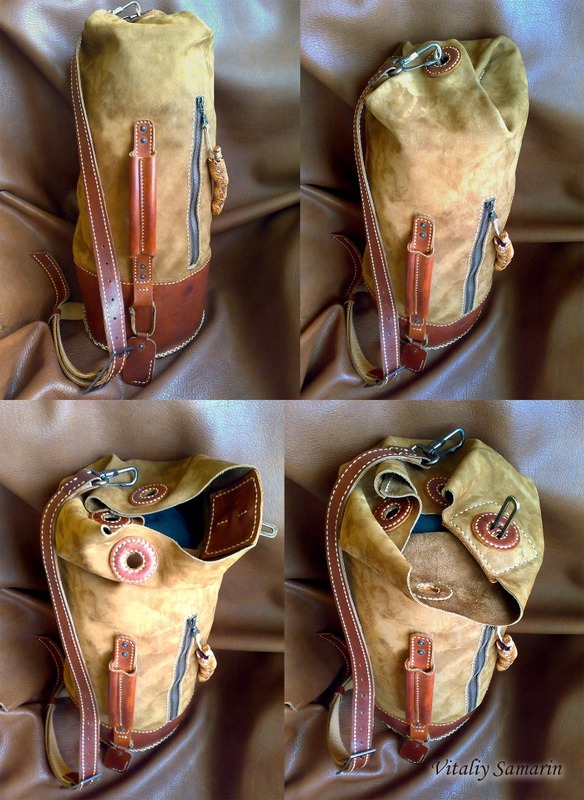 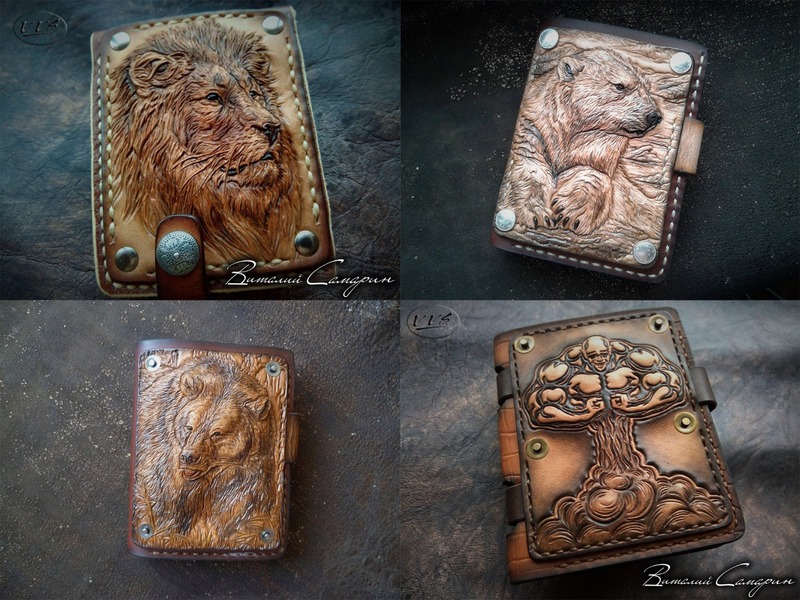 Vitaly Samarin - expensive, elite, beautiful and unusual men's and women's handmade leather bags, wallets in Novosibirsk. 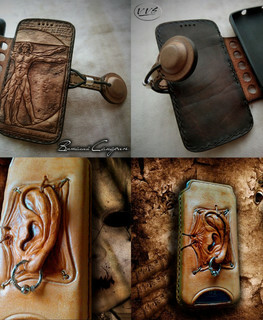 Vitaly Samarin / "Workshop V.V.S." 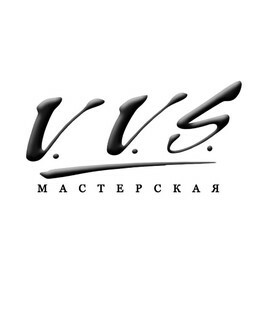 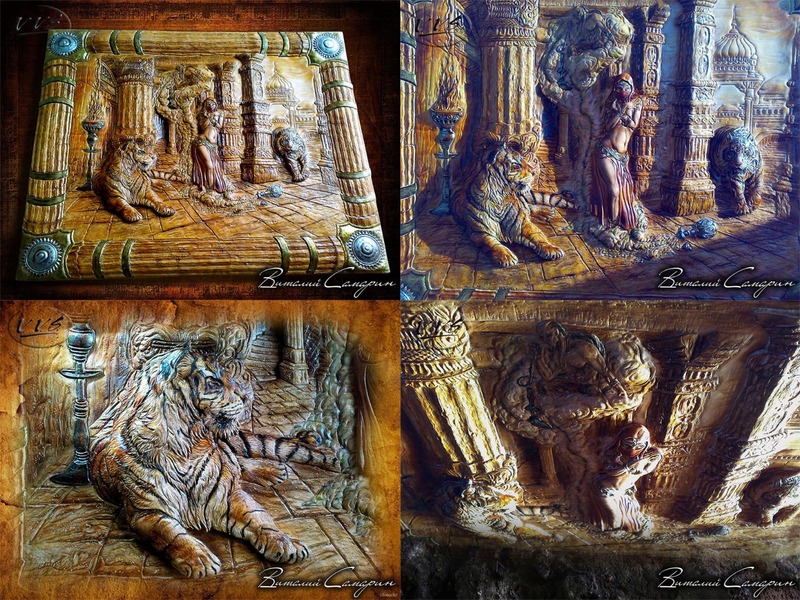 Nobody has left any feedbacks about the Vitaly Samarin / "Workshop V.V.S."